It may be time to work with Native people. Two court decisions, one at the US Supreme Court and another in Canada’s federal appeals court, came out against big companies who do business with tribes, and neglect tribal authority. 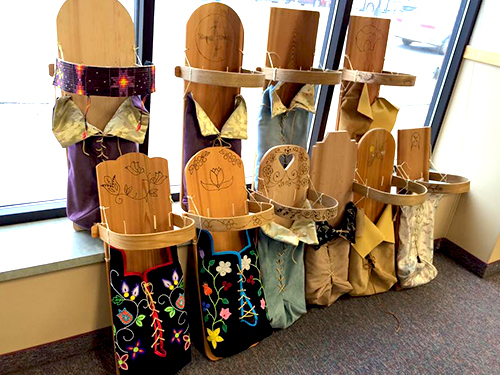 Late June’s US Supreme Court decision let stand a lower court decision acknowledging tribal government authority to regulate a non-Native business on tribal lands. The case involved Dollar General, the discount retailer, and a sexual assault charge. After a 4-4 split in the Supreme Court, the Dollar General v. Mississippi Band of Choctaw Indians decision left intact the Fifth Circuit of Appeals decision. The decision upheld civil jurisdiction of a Choctaw tribal court to hear a suit against the retailer Dollar General concerning an alleged sexual assault by one of its employees against a tribal member in a store on tribal land. The suit now continue in tribal court against Dollar General, and we should all probably be watching that… it will be interesting. Up north, in a Canadian court ruling, the Enbridge Company had a major set back when the Canadian Federal Appeals Court ruled that the $7.9 billion proposed Enbridge Gateway Pipeline (a pipeline proposed from the Alberta Tar sands to the west coast) would not go ahead because of lack of tribal consultation. On June 30, Canada’s Federal Court of Appeals overturned approvals for Enbridge pipeline, finding, the government fell short in its obligations to consult with First Nations groups. The appeals court ruled that while the federal government designed a proper framework to consult with First Nations during the planning of the pipeline, the execution fell short in a critical phase of the consultation process. Frankly, the Minnesota PUC might take note. It may also mean that if a corporation enters into a consensual agreement with a sovereign jurisdiction; that corporation’s activities will be subject to jurisdiction by that tribe…aka the sovereign jurisdiction. Over time, there has been little regard for tribal jurisdiction by non Indians who come onto tribal land. In fact, until the passage of the federal Violence Against Women Act ( VAWA 2014) there was no recourse for a Native woman in a domestic dispute by a non tribal member on the reservation. Until 2014, the ability of tribes to protect our most vulnerable was not guaranteed. Consider these statistics: 34% of Native women will be raped, 39% will be victims to domestic violence; 67% reported assailants were non-Native individuals. This set of facts is paired with little or no justice: U.S. Attorneys declined to prosecute nearly 52% of violent crimes that occur in Indian country; and 67% of cases declined were sexual abuse cases. Under the 2014 federal law, there is now some recourse, but it is far from perfect. To the Native community, the debate remained a clear example of a discriminatory legal system. Since the Supreme Court’s Oliphant decision stripped tribal communities of criminal jurisdiction over non- tribal members, many reservations like White Earth, with over half the residents as non-enrolled band members, face complex jurisdiction issues, ie: which cops, which agencies and which courts… let alone the three counties which have entrenched themselves inside the reservation borders. In short, it gets pretty confusing. In contrast, Native people are prosecuted under both tribal and non-tribal law, and are eleven times more likely to be in prison than a non Indian. Native people are subject to the laws of a different political entity, but non-Native criminals have found themselves free of charges in Indian country. Times may be changing. In 2003, Dollar General leased land from the tribe and entered into an agreement with the Mississippi Band of Choctaws. 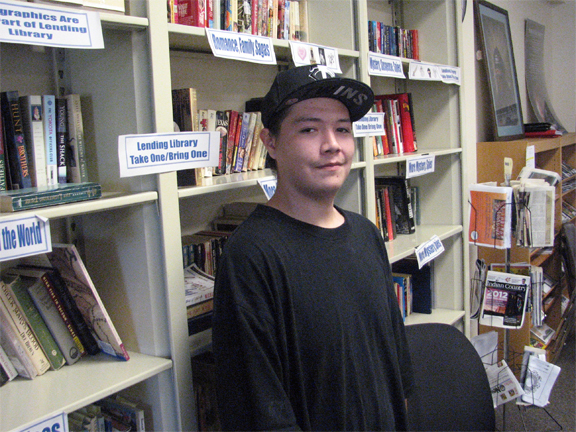 In a youth opportunity program, Dollar General enrolled a then-13-year-old tribal boy member into its youth-opportunity program. He accused a store employee, non-member Dale Townsend, of sexual advances and sexual harassment. Unresolved, his family brought the case to tribal court in 2005. 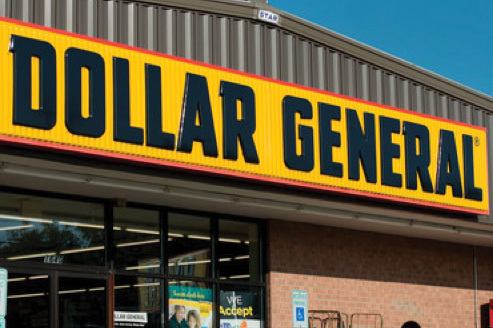 Dollar General was named as a defendant through vicarious liability, and it filed to dismiss the suit on the grounds that the tribal court did not have the authority to try it. The relatively narrow facts of the Dollar General case illuminate a larger set of questions increasingly being reviewed by US, Canadian and international courts. The core issue revolves around the idea of sovereignty – the right of a people to govern itself – and order their own affairs. Buried in the questions about jurisdiction over a $2.5 million civil suit are deeper questions about how the US (or in the Enbridge case, Canada) recognizes tribal authority and how and where sovereignty arises. In short the times seem to be changing; although the Indian wars are far from over. For the people of White Earth and other tribes, both cases may mean that our tribal government and legal institutions may be able to protect citizens from non Indian businesses who break our laws. I would say it is about time.